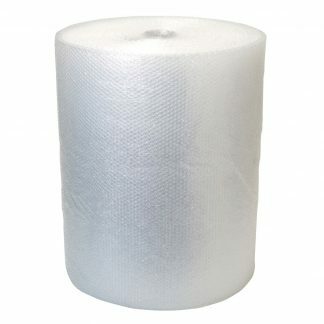 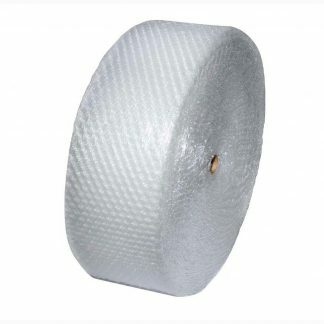 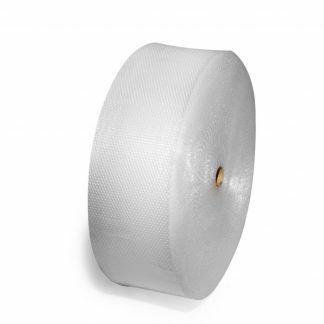 Assorted small and large bubble wrap rolls, available in various widths for a range of general applications. 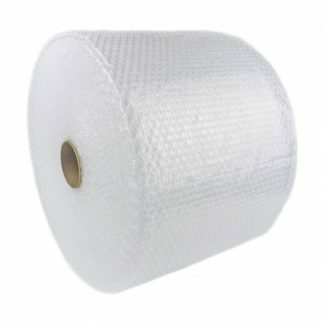 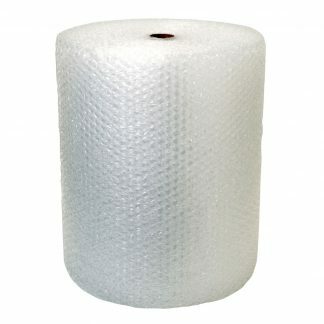 Our bubble wrap is high quality, lightweight and durable. 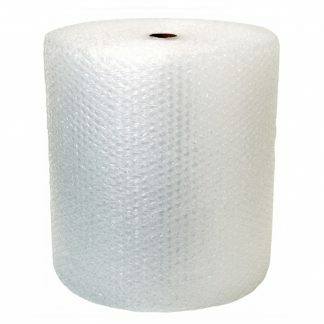 Most popularly used when packing, shipping and storing delicate items that may need additional protection.